Please contact the Clerk & Recorder's Office at 406-446-1220 to verify the number of pages in a document. Payment can be made online by clicking the "$" at the bottom of the screen. Please note there is a convenience fee for online payments. 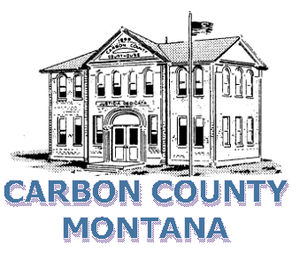 Payments can be made by check, payable to Carbon County and mailed to PO Box 887, Red Lodge, MT 59068. Please note that payment must be received before your request can be fulfilled. Please allow 2 business days for processing. We look forward to you reviewing the application. This SeamlessDoc makes it easy for you to complete and eSign (if needed) the application from any device. You will also be able to download or print the application for submittal, but keep in mind this will drastically slow processing time.